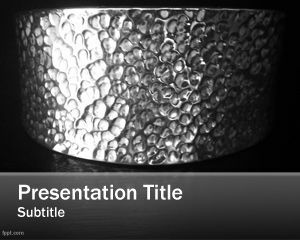 Silver PowerPoint template is a free dark silver template design for your Power Point presentations about silver rings or silver coins but can also be used for other presentations requiring a silver background for the slide design. 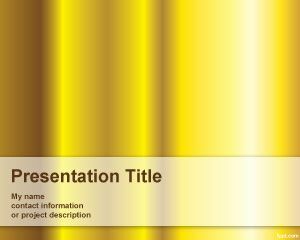 This free silver PowerPoint template for Microsoft PowerPoint 2010 and Microsoft PowerPoint 2007 can be used for example to describe silver prices in the market and silver purchase options or to make presentations about silver bars. 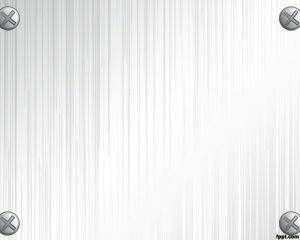 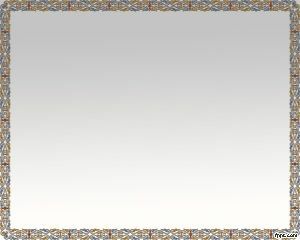 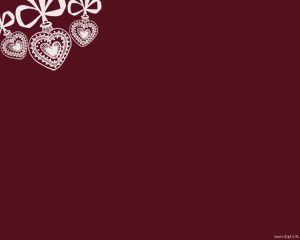 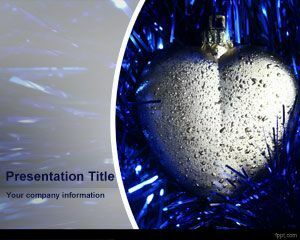 This free silver template can also be used in precious metal silver PowerPoint presentations as well as metallic silver nail polish or claddagh ring with pure silver. 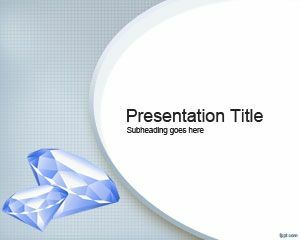 If you need beads PowerPoint templates or gems PPT templates design then you can download this free silver beads PPT template for your presentations for jewelry slides.